Marilyn Monroe™ Spas lets you try the JUVAURA LED Anti-Aging Device for 60 days with its money-back guarantee. If you're not 100% satisfied with your improved skin appearance, send your device back for a full refund. Ensure you use the device 3 times a week for the first four weeks for 15 – 20 minutes in order to reward yourself with the full benefit of the treatments. If you are still not satisfied, return the device in the original packaging within 60 calendar days from purchase date. 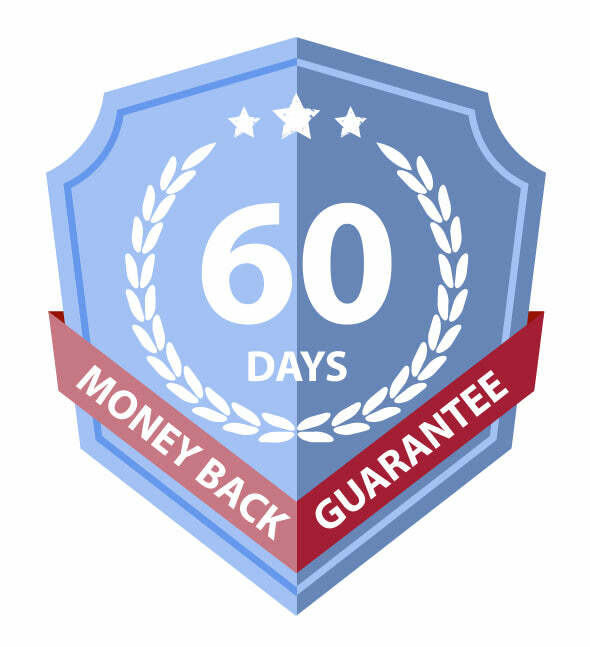 Contact us directly at cs@marilynmonroespas.com to obtain your Return Authorization and complete return instructions within 60 days from your purchase date. A prepaid shipping label will be provided to you if the product is received damaged and you are requesting a replacement only. Failure to follow all instructions will delay your refund or credit. Package the item securely, enclose your original invoice and write reason for return. If you do not have your invoice, enclose a note with your full name, address, telephone number, email address, date of purchase and reason for return. Any item you have accepted and then returned is your responsibility until it reaches our warehouse. Please ensure that you send your item back to us using a delivery service that insures you for the value of the goods. Upon return, a full refund (less shipping) will be applied back to your original credit card. You will receive an email once your refund is processed. Please allow up to five (5) business days for processing. Your device is also guaranteed free from defects in materials and workmanship under normal use for a period of TWO (2) years after its original purchase date. This warranty is not transferable if you sell your device to another party. If any problems surface during this two-year period, contact our friendly, helpful customer service representatives immediately to allow us the opportunity to rectify any concerns. Marilyn Monroe Spas reserves the right to replace a defective product with the most comparable product currently available. Your exclusive remedy for any defective product covered by this two-year warranty is limited to the repair or replacement of the defective product. The entire liability for any defective product shall not exceed the purchase price for the defective product.